M&M Qualtech has been producing complex electronics for the past 30 years and one of the design elements that cause most confusion is the Printed Circuit Board (PCB). The PCB is the “brain” of the electronics product and is central to its design and functionality. As technology becomes more sophisticated and challenging, an integrated approach to technology design and product development is critical. Often a new technology start-up will have expertise in a specific area e.g. software or firmware and hardware design is a secondary consideration. Product success and speed to market requires that all are co-developed concurrently as decisions made later in the process may necessitate a redesign if other design elements were not considered. Here we examine the key general classifications necessary for Printed Circuit Board Assembly as you embark on your technology development process. Over the coming months, we will be publishing further detailed updates on each of these considerations. In the meantime should you wish to discuss anything related to this technical series, please email us at info@mmqualtech.ie. The below design elements need to be evaluated collectively as they overlap and are contingent on each other in many respects. Component design is a major pathway to product development. Choosing sub-optimal components for your design in the early phases can impact your product success due to availability and lead-times. It can also have a major impact on your total product cost in later development phases. Considerable consideration needs to be given to component design and selection as it may significantly impact your product’s time to market, cost and threaten future business continuity. and time delays further along the development cycle. It may sound like common sense but balancing function with its operating environment is central to design success. Especially in regulated and constrained environments your choices are curtailed. This is especially relevant where size and mechanical function is challenging and safety needs to be assured as in the medical device market. Product development teams need to rely on experts that have a varied and deep specific knowledge to bring an innovative and high performing design to fruition. 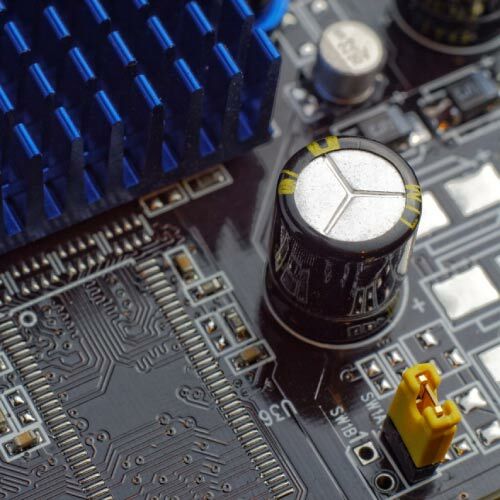 While PCBA design and engineering for new technology may appear daunting to the unfamiliar, assistance is close at hand when partnering with M&M Qualtech. We will assist you through every step of the process and map out an integrated technology development strategy. 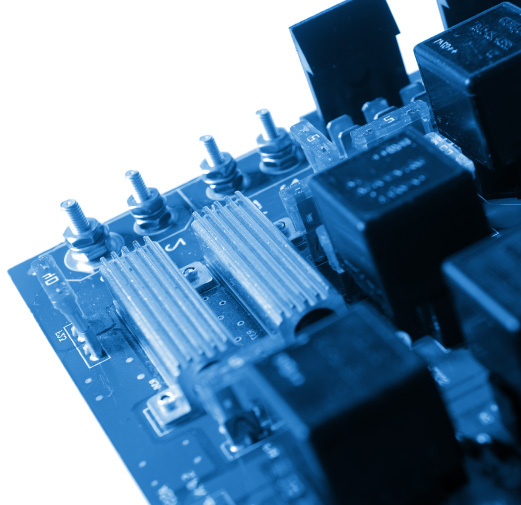 Providing design, engineering and manufacturing services for complex electronics – talk to us today about how we can get your innovative device to market quickly.